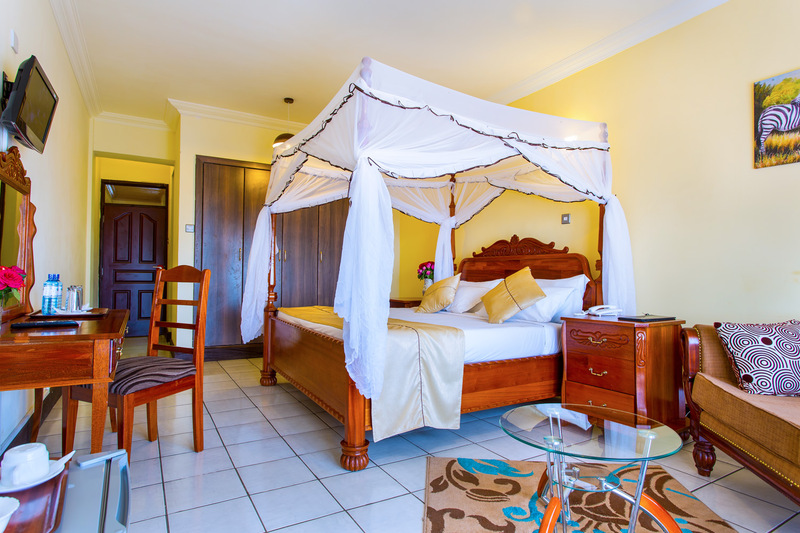 The casual elegance of the executive rooms invites you to kick off your shoes, lie back and have a good time. The stunning and spacious suite is packed with amenities that will make you feel the stress of daily life slowly fade away. 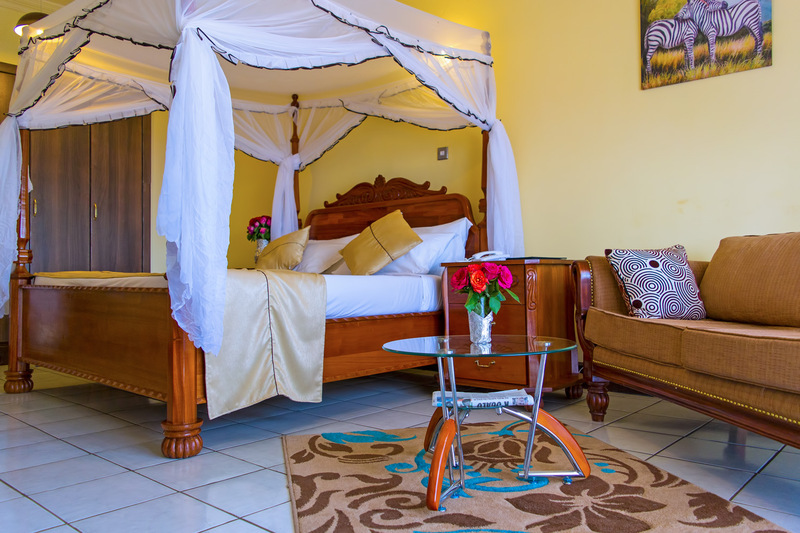 The finishing, sofa and rugs give it that extra touch that really differenciate its decor from the rest of the rooms available at Rainbow Ruiru Resort.